1 Gauri loves Shiva's charming appearance. 2 Sangini of Shiva cherishes Shiva's immense love for her. 2 Uma admires Shiva as her loving husband, friend, and Guru. 2 She shares the unshakable faith in relationship with Shiva. 2 Bhole is too polite everytime talking to goddess Parvati. 6 Maheswari cannot accept anyone's influence except Shiva. 7 Yogeswar Shiva respects Uma's every decision and she knows it. 8 Shiva depicted the goddess as his strength, not his weakness. 9 Shiva admires Parvati all forms like Mahakali, Annapoorna. 10 Despite being Mahadev; just for the happiness of Parvati, Shiva married to goddess Parvati with all Vedic tradition. Almost every unmarried girl wants to get married to the man who has the qualities of Shiva? 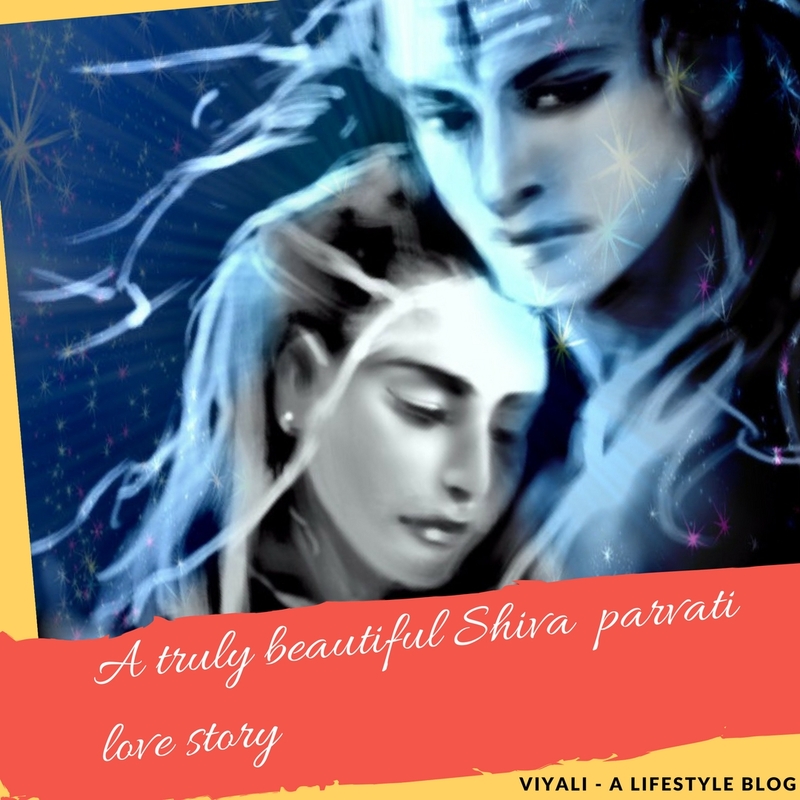 In this post, we have shared Qualities of Lord Shiva as a husband. Shiva is the supreme lord known as Lord of the Lords, Mahadev. If you are ready to become a husband like Shiva, you will realize how your loving wife will transform herself as your Shakti. Shiva is complete God in every aspect, the one who is kind enough to be known as Bholenath, as well as the one who is the creator, preserver, and destroyer in the highest aspect. It is not possible to describe all the incredible qualities of Shiva, as a human mind has limitation but Shiva is limitless. Goddess Parvati is the consort of Lord Shiva. 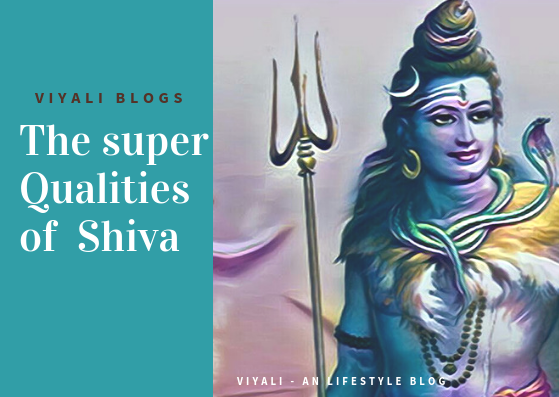 Therefore, In this post, we have focused on the most loved qualities of Lord Shiva from the perspective of Maheswari, Parvati. A simple smile of Gauri is enough to win Shiva's heart. These are the Lord Shiva qualities as a husband. Gauri loves Shiva's charming appearance. Sangini of Shiva cherishes Shiva's immense love for her. Uma admires Shiva as her loving husband, friend, and Guru. She shares the unshakable faith in relationship with Shiva. Bhole is too polite everytime talking to goddess Parvati. Maheswari cannot accept anyone's influence except Shiva. Yogeswar Shiva respects Uma's every decision and she knows it. Shiva depicted the goddess as his strength, not his weakness. Shiva admires Parvati all forms like Mahakali, Annapoorna. Despite being Mahadev; just for the happiness of Parvati, Shiva married to goddess Parvati with all Vedic tradition. 1 - Gauri loves Shiva's charming appearance. Shiva is Yog Ganga, Vishwa Roop Mahadev, the one who is auspicious to everyone. Everything related to Bhootnath is Majestic. Let's explore the physical appearance of Shiva which has great spiritual value. The image of Shiva which resides in the heart of Gauri, as well as remains in the heart of Lord Vishnu, in that form Shiva, has long matted hairs which come to his shoulders, and white Crescent on the right side of the head. The third eye on the middle of the forehead, Shiva has the blue color throat. Nagraj Vasuki is coiled three times there. Smeared with Bhasma and ornamented with Rudraksha. 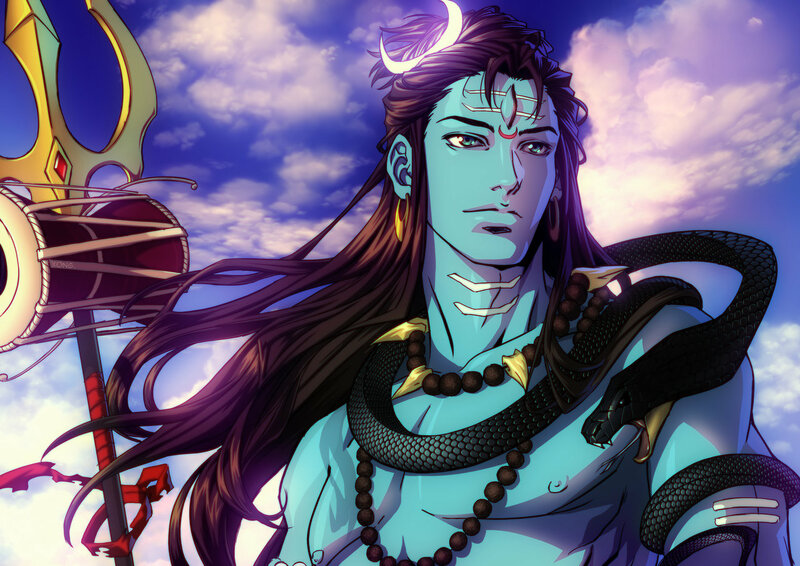 The charm of Shiva is Charismatic. 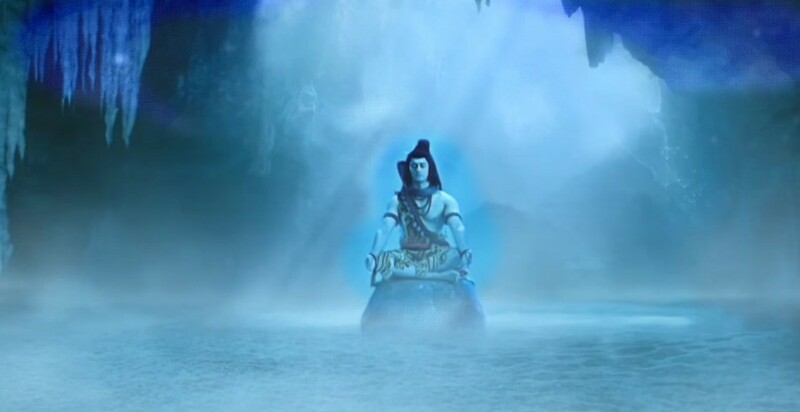 2 - Sangini of Shiva cherishes Shiva's immense love for her. 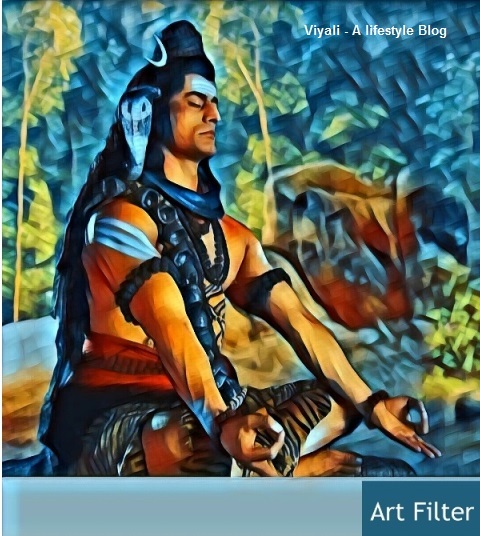 Shiva is unique in his primitive nature of existence; the one who is the greatest transformer, at the same time remarkably passionate lover and husband of Uma. Words are not required when they talk to each other; They talk with eyes. It is a kind of love which is free from the disorders of ego and resides in the profound part of the Shiva's heart. Shiva Parvati's relationship has sacrifice, trust, unconditional love and valuing the partner. It is a kind of love which can wait for many Kalpas to be with each other. 3 - Uma admires Shiva as her loving husband, friend, and Guru. Shiva admires all the qualities of goddess Parvati. He has accepted goddess Parvati's true love and reverence for him. As a guru, Shiva taught the secret of Success to parvati and how can she invoke her inner consciousness and awaken Adishakti within her. Shiva teaches valuable information to the Parvati which is also the base of the Vedic knowledge. As the husband of Goddess, Shiva accepted Goddess Parvati's extreme anger, wisdom, and love for him. In the ecstasy, Shiva dances for goddess Parvati, and she loves participating in Shiva's every dancing move. 4 - She shares the unshakable faith in relationship with Shiva. Many times Shiva and Parvati were separated from each other. Every time they separated their love got strengthened. That happened due to their unshakable faith on each other. Modern generation can learn so much from Shiva and Parvati. They can understand the value of trust and faith in their partner. 5 - Bhole is too polite everytime talking to goddess Parvati. Shiva is majorly known as Hindu god of Destruction. He is the Lord who is Rudra in his ferocious form, as well as Bhole in camest form. Shiva's anger is devasting; he can destroy the universe with the just opening of his third eye. Shiva's form switching takes minimum time when Shiva manifests his anger. The most important thing to notice is that Shiva is always too polite every time in conversation to goddess Parvati whether he is Rudra form or Bholenath. Only goddess Parvati and his devotees can calm down Lord Shiva's anger but, it is also true that Lord Shiva rarely gets angry. 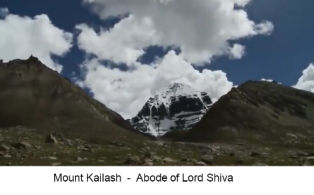 The Lord of Mount Kailash is the greatest yogi wh is liberated from all three traits, Tamas, Rajas, and Sattva. 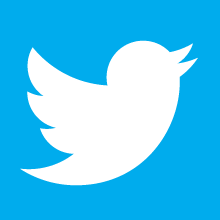 6 - Maheswari cannot accept anyone's influence except Shiva. Shiva is always there to favor Goddess Parvati, when she needed him the most, even if it’s inconvenient for him to support her. They are the most beautiful and ideal couple in the world. Shiva Parvati Jodi is a metaphor for a perfect couple. Therefore goddess Parvati cannot accept anyone's influence except Shiva. 7- Yogeswar Shiva respects Uma's every decision and she knows it. Shiva is known for fighting and destroying all the negative forces. 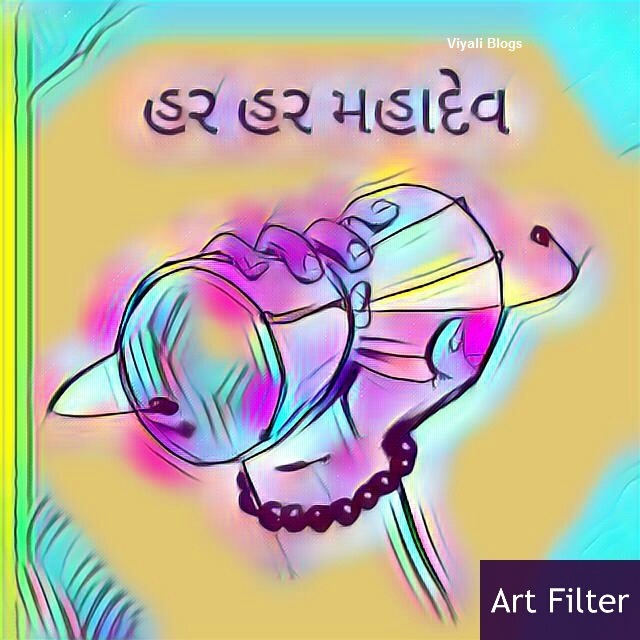 Vishnu-Vallabh never forgets to gives mutual respect to goddess Parvati. 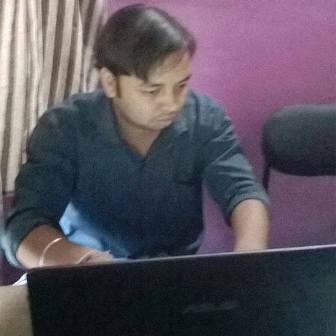 Shiva includes goddess Parvati in every decision making. At the time of cosmic ocean crunching, Halahal emerged from it. To protect the universe from Shiva consumed it. Goddess Parvati stopped the inflow of Halahal to Shiva's throat so that it could not reach to Shiva's heart where Narayan stays. 8 - Shiva depicted the goddess as his strength, not his weakness. Shiva is the Adipurush and Parvati is the nature or Prakriti. Many times Parvati depicted herself as the great goddess exactly like Shiva. 9 - Shiva admires Parvati all forms like Mahakali, Annapoorna. Shiva admires every aspect of the goddess whether she takes the form of Mahakali or Annapoorna. In the form of Annapoorna Goddess Parvati is highly skilled in the art of cooking. She cooks kheer for Shiva and Shiva loves it. 10 - Despite being Mahadev; just for the happiness of Parvati, Shiva married to goddess Parvati with all Vedic tradition. We all know that Shiva is supreme Vairagi and known for living an ascetic lifestyle. 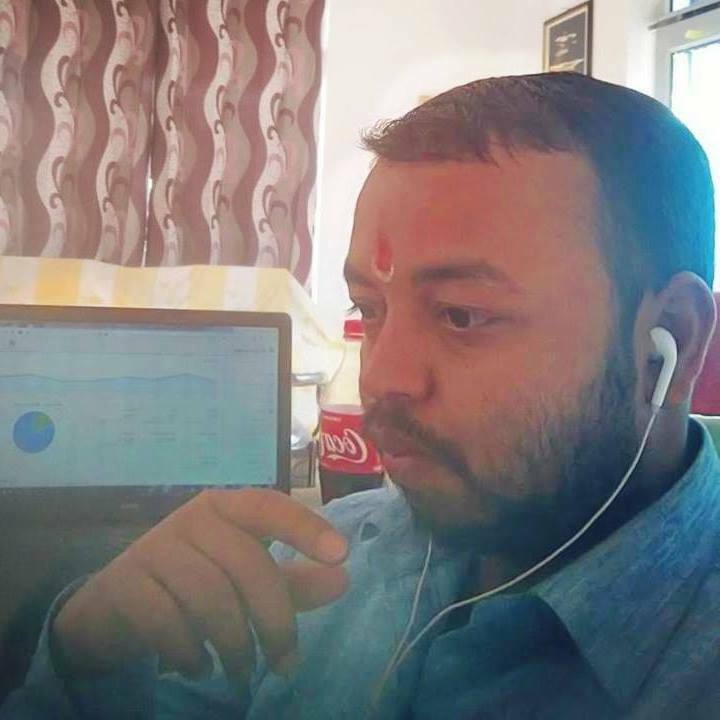 Despite being the supreme being, just for the sake of goddess followed all the humanly rules and married Goddess with all the Vedic traditions. That is the greatness of Lord Shiva which is why almost every unmarried girl wants to get married to a man who has these qualities of Lord Shiva as a husband. In this post, we have shared the Lord Shiva qualities as a husband. 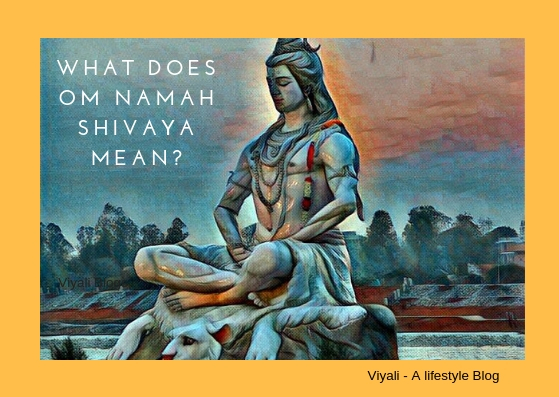 If you liked the post, please feel free to share it on the web so that newly married couple could know these qualities of Shiva and make their life beautiful.